Reaching over half the USA in two day travel, this region moves you! Above average workforce availability, lower than national average wage rates and available, ready to develop sites offer the right combination for success in transportation and logistics related companies! 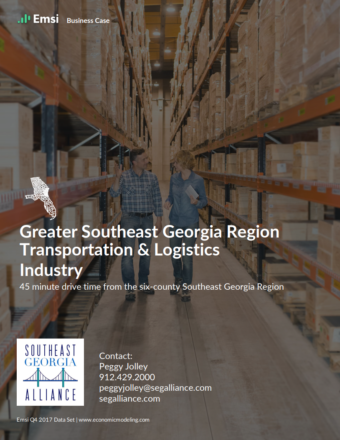 Access to three ports, three rail providers, and three interstate highways along with many 4 lane divided highways the region offers fast delivery of product to the growing population centers in the Southeast USA in one day. Our cost of labor in the region is $5.4K below the national average and our utility rates lower than the national average. We have sites with miles of interstate visibility which are permitted and ready to develop. 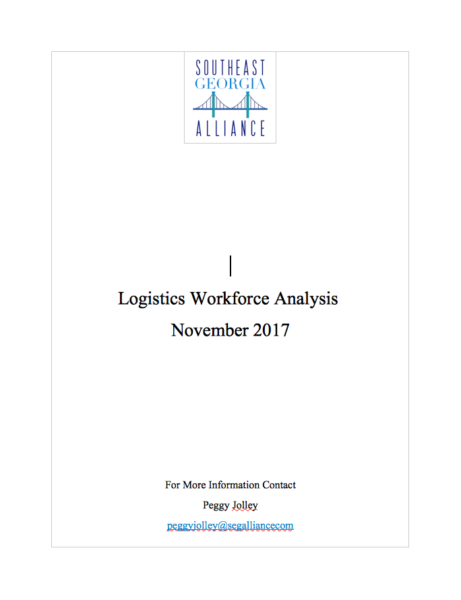 Our training programs from the Coastal Pines Technical College, Coastal College of GA and the Logistics Degree obtained from GA Southern University, as well as transitioning military personnel in the area gives companies access to a highly trained trained workforce.